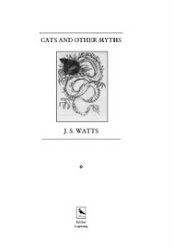 The Poetry Kit has just announced that 'Cats and Other Myths' by J.S.Watts is its new BOOK OF THE MONTH! 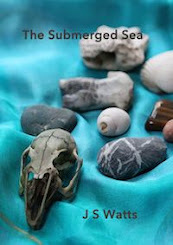 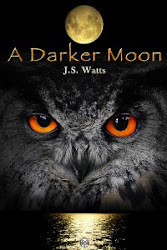 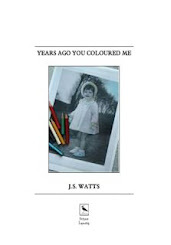 "JS Watts writes beautifully. 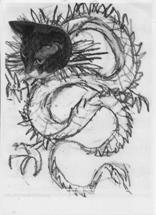 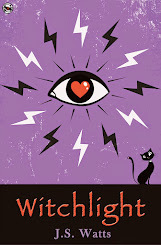 This is a special book"
"A wonderful collection, with poems of great beauty and power"
Have you bought your copy of 'Cats and Other Myths' yet?